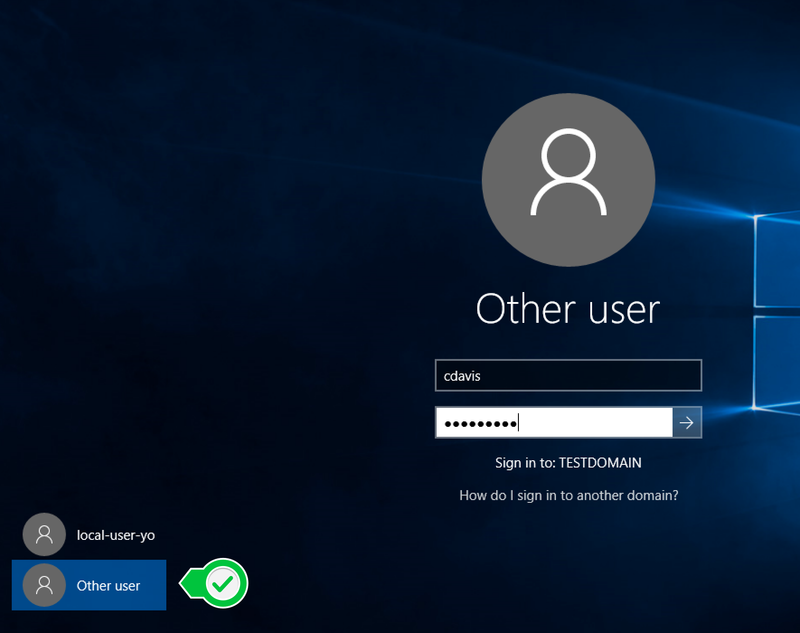 How to join Windows 10 to domain. Here we are using Windows Server 2016 as our domain controller and have a brand new domain setup. Joining a Windows 10 client is a very easy thing to do, as long as you have a couple key points correct. I am noticing a lot of people having troubles at this stage of the Server Basics video series. There are a couple really easy things you need to make sure of, and you shouldn’t have any issues joining any client computer to a domain. 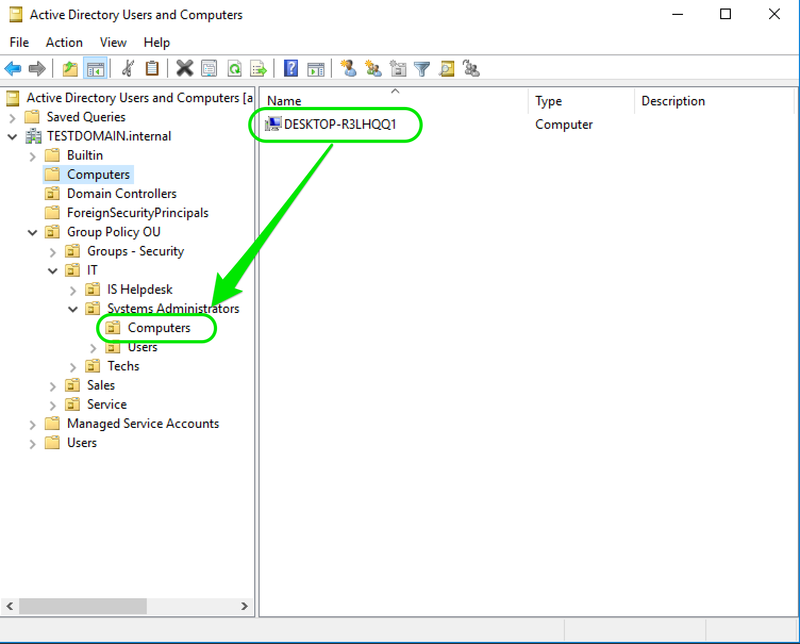 This article is a continuation of our Server Basics 2016 series and will be covering joining (some say connecting) a Windows 10 client computer to a domain. In previous articles, we setup a new Windows Server 2016 system, setup a new domain, created all of our OUs, and setup a DHCP server. First thing you need to do is verify you can ping the server from the client by pinging the server’s hostname. If you can’t ping it by hostname, you are not going to be able to join the client to the domain. So many people get stuck at this point in a virtual test lab. Set the DNS entry on the client computer to be the server’s IP. Press the Start button, then type “domain“. 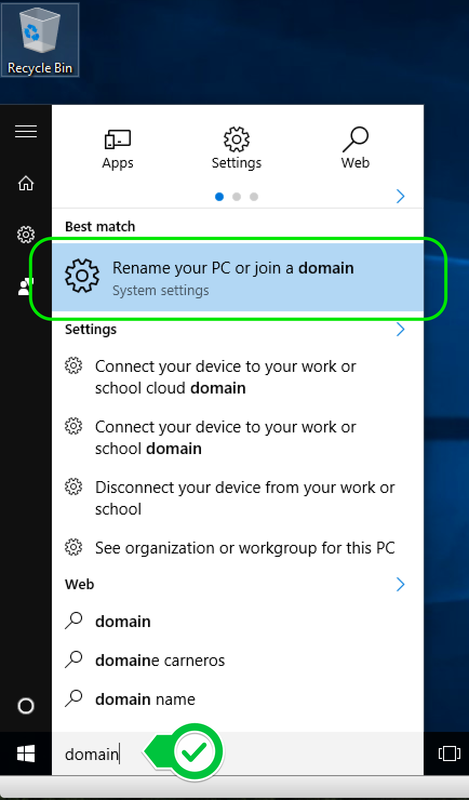 Click Rename your PC or join a domain. Type in the domain name (you don’t have to type the “.internal” part). Click Next. You will be asked for domain credentials. Use your domain admin account credentials. You will then be prompted to restart. Restart the computer. When you are ready to log into the computer, select Other User in the bottom-left. If you don’t do this, you will be logging in locally to the computer rather than the domain. Use your domain user credentials to log in. Open up Active Directories Users and Computers on the server. Drag-n-drop the newly joined client computer object from the default Computers OU to the OU where this computer is physically going to be located. That’s it! 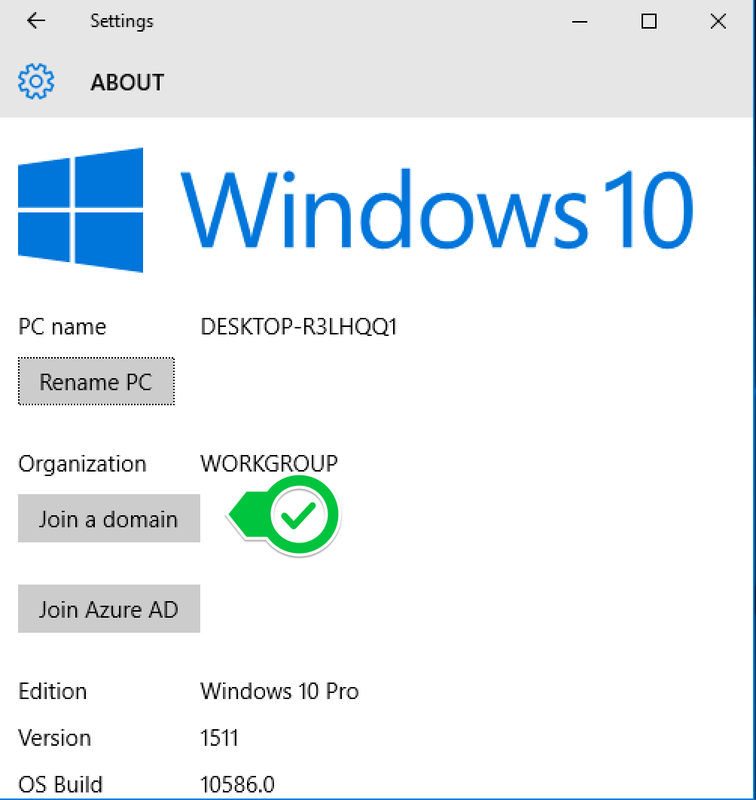 Windows 10 computer easily joined to a domain (Windows Server 2016)! Pat yourself on the back!